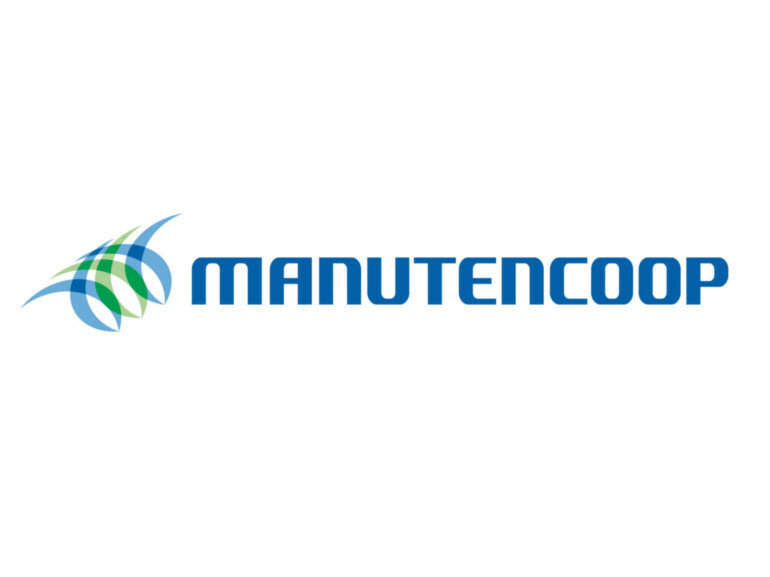 The Manutencoop Group is the leading Integrated Facility Management operator in Italy. 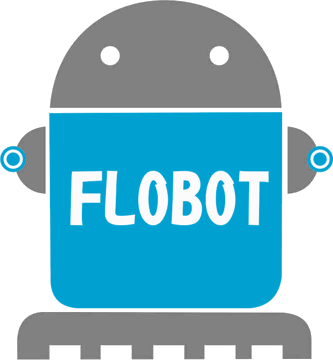 It manages and provides integrated services to public and private customers for property, the environment and in support of health care services. From plant management to cleaning, by way of landscaping, property management and public lighting management and including specialised services for hospitals, Manutencoop Facility Management is able to provide a wide range of services which are auxiliary to the core business of large private groups, public entities and health care facilities.